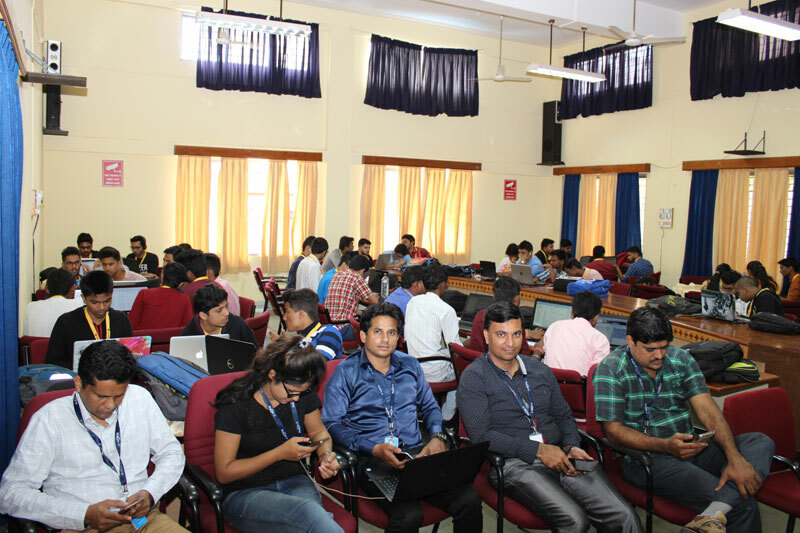 The Sandbox Startups Incubation Centre hosted "Hack for Hire, Hackathon" in association with KLS IMER, which was scheduled on 23rd Sept., 2017 at KLS IMER, Belagavi. 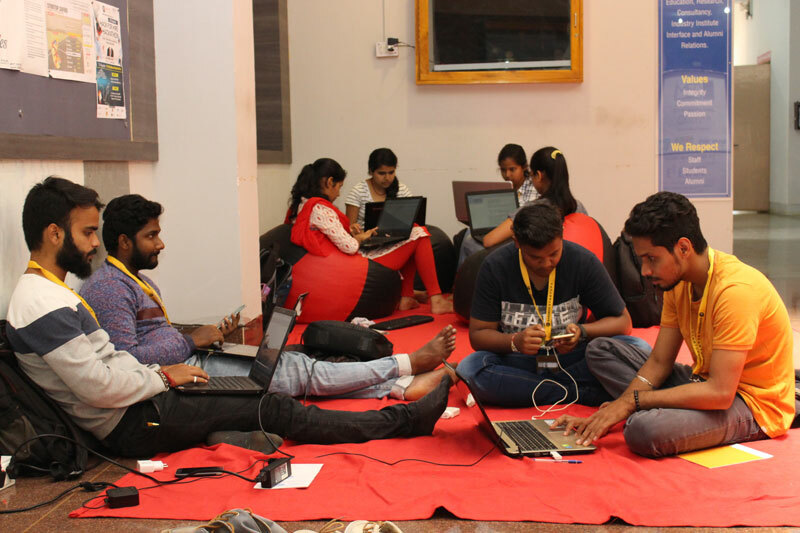 The event is primarily focused on developing the solution mindset in participants; Social relevant problems were given to the participants with an expectation to get the solutions in specified 24hrs non-stop coding. A unique opportunity for aspiring engineers to develop solutions and develop/improve their respective coding skills with an entrepreneurial mindset. Participants included recent passout engineers, engineering students from renowned engineering colleges in the region, including professionals to mentor these energetic participants. 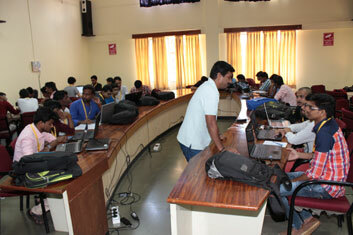 This platform also had an opportunity for companies to hire the best talents participated in the event. 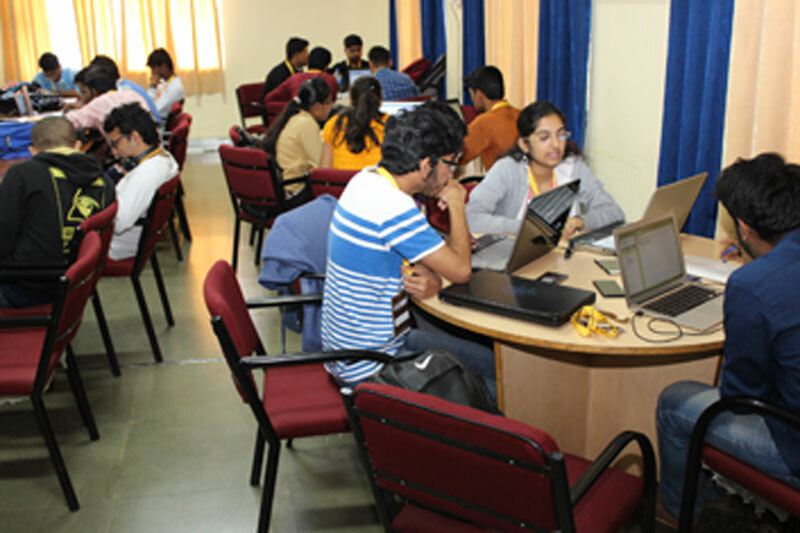 Participants were developing a unique solution for problems like: Smart City app for the reporting of path holes and Garbage collection, with citizen engagement platform. etc.,. The event began @9.30am in KLS IMER, Mr. C M Patil, Chief Executive of Sandbox Startups, briefed about the importance of such events in the town and how can this help young minds to cultivate the thoughts of developing solutions rather than just complaining about them. Also this unique platform can be used to showcase their technical capabilities and learn from subordinates while developing solutions, interacting with industry experts, entrepreneurs. Mr. Rajendra Belgaumkar, Chairman, KLS IMER spoke about how young minds can make best use of technical mentors and learn from them, KLS IMER always like to be a platform for such innovative new ideas which largely benefits the society and its citizens. Problem solving mindset is very much need of the hour in city like Belagavi & happy to partner with Sandbox Startups of Deshpande foundation who have all the connects to bring the industry required resources. Mr. SunilKumar S Kulkarni, CTO, Deshpande Foundation, explained the problems statements and with simple examples and thanked all the ecosystem partners in making the event successful. 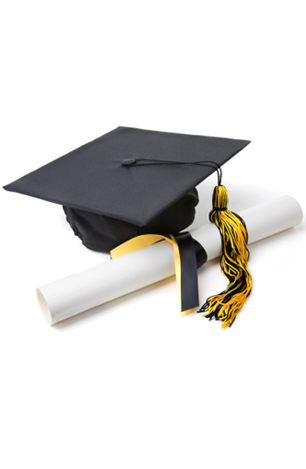 KLS IMER, SkyCliff IT, Aissel Technologies, LinkEZ Technologies Pvt. Ltd, P4U Reporter, FAAST Broadband, and Deshpande Foundation.